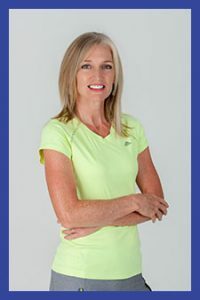 Join MARY LUNN, Road Runners of America (RRCA) certified Running Coach, for a series of workouts designed for runners by a runner. 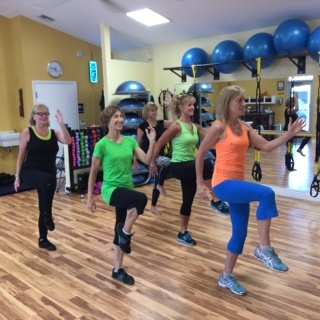 These small group training workouts will approximate the biomechanics of running to help improve overall strength; focusing on hips, legs, glutes and core. The main goal is to practice injury prevention and increase running performance. You are right, Mindy – it is a bargain! Tell all your runner friends in Vero Beach and the Treasure Coast! Mary is an excellent trainer with a lot of expertise to offer.